The effectiveness of legacy scoring methodologies to determine a borrower’s ability to repay has for long been on the wane. Its rigid approach to categorize borrower eligibility or reliability based on scores has been its biggest failure, as it has effectively put a large number number of credible and reliable borrowers out of reach of lenders. Today, lenders are desperate to tap into this section and are looking for variables beyond FICO to rope more borrowers in. 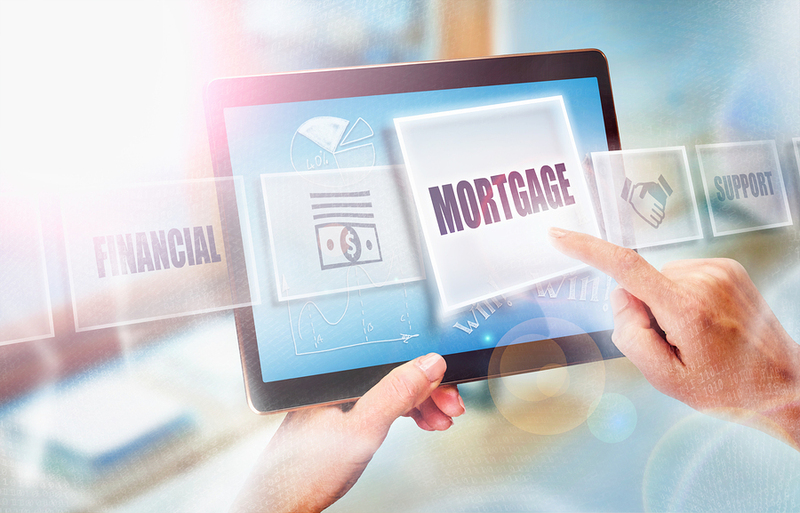 This has spawned the need for better underwriting considerations, which is why the relevance of customized mortgage underwriting is growing by leaps and bounds. So, what exactly is customized loan underwriting? It is underwriting based on analysis of credit reports as opposed to just the score. This form of underwriting helps lenders determine factors that keep a score low. In-depth analysis can reveal what caused the late payments, what is the borrowers story, what happened in ensuring that that life event is unlikely to happen again or has been resolved etc. Adding these factors up may reveal a different story altogether – a story that may make good loan sense. These loans don’t quite fit the box exactly perfect but can be approved based on proper documentation. Customized underwriting is not every underwriters cup of tea. The level of understanding required to execute the task is critical and calls for more time and a better-quality professional. Ideally, lenders need to trust it to candidates with a range of experience in mortgage underwriting. There are certain underwriters who do VAs very well, some are good at FHAs and yet others who handle first-time home buyers well. So, relying on these specialist loan underwriters to make a judgement on low FICO score borrowers or ability to repay considering factors like child support, alimony and percentage of income available for mortgage payments, will help lenders take more informed decisions. To sum it up, mortgage loan underwriting, is no longer just a science. It is now a blend of art and science. The sooner lenders perfect the art of understanding this science from the perspective of a person’s lifestyle, the better are their chances of growing their business taking on all challenges and uncertainties on their chin.